Homeopathy is used worldwide and integrated into national health systems of numerous countries such as Germany, India, Mexico, Pakistan, Sri Lanka, UK and Switzerland. It was developed by Samuel Hahnemann (1755-1843) a German physician. In a series of experiments, he discovered that a medicinal substance elicits in healthy people an array of signs and symptoms closely resembling those that it was given to cure. He concluded that medicines with a symptom similar to those of an illness, are most likely to initiate a response in the body to heal itself hence ‘Let like be cured by like’. (Law of Similar). Hahnemann then experimented using various strengths of the medicine and recognized that the smaller the amount of the medicine the more it stimulated the body to respond. He began the process of dilution and succussion. The concept of dilution has created controversy towards Homeopathy. Only recently in science has there been an increasing substantial body of In-vitro research. Of the 73 experiments over 70% were positive. The studies have been reported in peer reviewed Journals such as ‘Inflammation Research’, ‘Drug Research’, ‘International Journal of Oncology’, ‘British Journal of Pharmacology’ as well as ‘Journal of Complementary Medicine’, ‘Journal of Chinese Integrative Medicine’ and’ Homeopathy Research’ to name but a few. 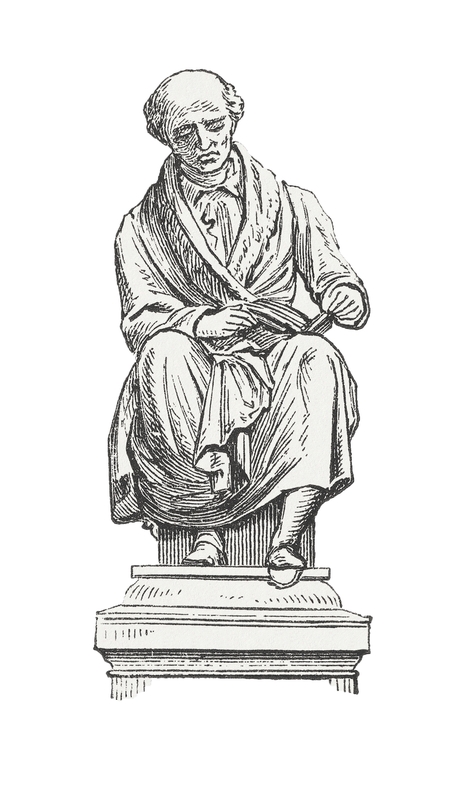 Homeopathy was established by Dr Samuel Hahnemann (1755-1843), who was disillusioned by the often lethal results of contemporary medical procedures, particularly the practice of bloodletting and the use of toxic substances such as mercury and arsenic. He abandoned medicine. While translating a research paper of Scottish doctor, William Cullen, Hahnemann challenged Cullen’s hypothesis that the plant cinchona cured malaria because of its astringent properties. Hahnemann countered that if that were the case then all substances with astringent properties would have the same result. He ingested some crude cinchona and developed malaria type symptoms. He concluded that if a substance could produce symptoms in a healthy person then they could eliminate them in a sick person. His hypothesis was ‘Like cures like’ and from there he started his research into a safer system of medicine. He, with his students and colleagues went on to systematically prove and record the results of over 120 substances and published this research in his Materia Medica. The three main tenets in classical homeopathy are: do no harm, prescribe a single remedy at one time, and administer the lowest dose necessary to afford a gentle, positive response. Since Hahnemann’s life, provings have been carried out on further substances and today there are over 2,000 remedies made from plant, animal and mineral substances.